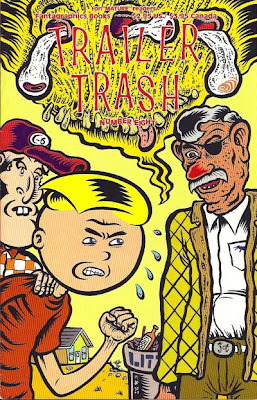 Original cover by Roy Tompkins; Fantagraphics 1996. Marcel Ruijters's website is here. Thank you! 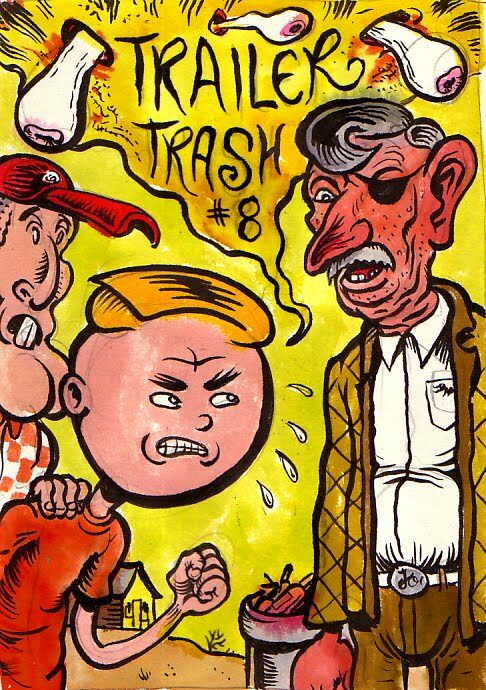 Actually, I was more or less drawing this way when Trailer Trash was still around. Then I dropped the use of brushes for about twelve years. Seriously considering picking them up now for new projects. Yep, Roy Tompkins rules. His line-work is fabulous.